Splish! Splash! 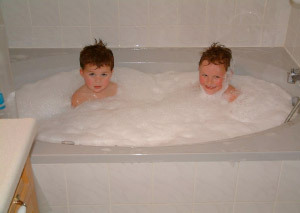 Fun in the Bath AND RDI Time!